Struggling to survive in a world ravaged by pollution, a teenage girl begins to experience visions of a solitary man living in a pristine paradise. Recognised as the Chosen One of her time, Eira embarks on a journey of self-discovery that will not only transform her, but the whole planet. She will awaken and know Herself. Then shall the Two who wander alone be joined and become One. The Circle will complete itself and all will be made whole again. Spring will return to the Lived-in-Lands. 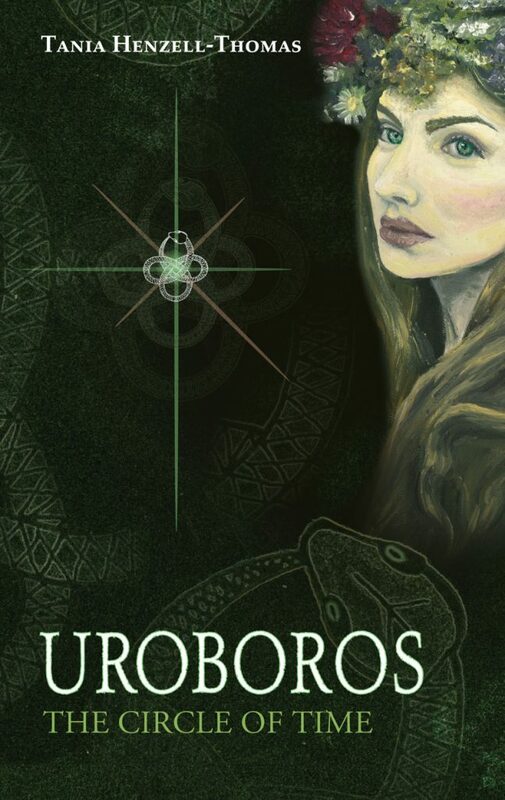 Uroboros is a visionary tale of hope, balance, and renewal. Speaking to the growing awareness of the Sacred Feminine and the ecological crisis of our times, Uroboros will inspire a new generation of spiritually awake women and men. Tania Henzell-Thomas has always been an avid reader of fantasy and mythic literature, enjoying stories that uplift and inspire the reader. 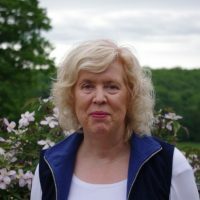 She especially values the genre of imaginative fantasy because it is a vividly concrete and accessible way of conveying deep spiritual truths. Writing on an archetypal level frees the reader from the everyday world and transports them to an expansive place beyond the mundane, where they can meet, personified, some of the underlying principles which guide and enrich our deepest selves. She is inspired by her Sufi Muslim faith and her love of the natural world. At a time when many are becoming disconnected from their environment, she seeks to evoke in her writing a sense of our profoundly deep bond with nature and, increasingly, with the worlds that lie waiting to be discovered beyond our own small planet. Tania lives in Glastonbury, England. Read how the Quran inspired the themes in Uroboros.